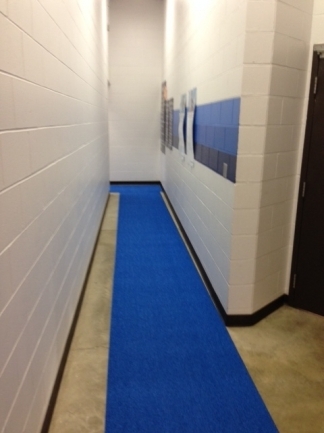 Specifically designed to combat against slips and falls in locker rooms, showers and other wet areas, PEM slip-resistant flooring and mats feature a soft textured surface provides both stability and comfort while the permeable, vinyl loop design drains quickly and eliminates puddling. 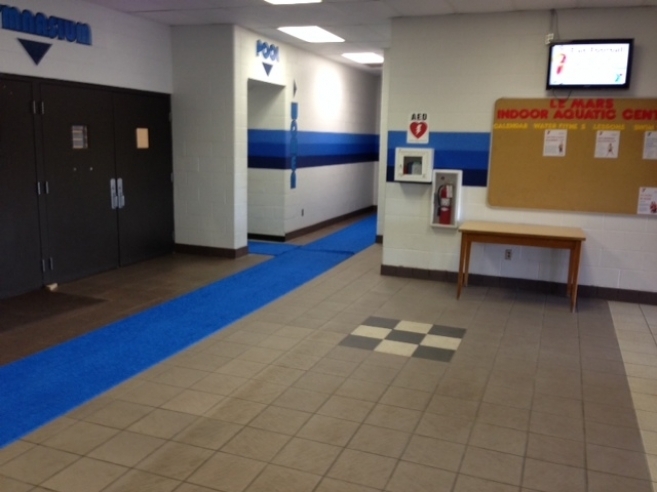 Designed for spas, restrooms, locker rooms and pool decks, PEM Lightweight Matting features a lighter construction for easy cleaning and handling that makes it perfect for runners where daily cleaning is necessary. The additional porosity makes it ideal for indoor applications. 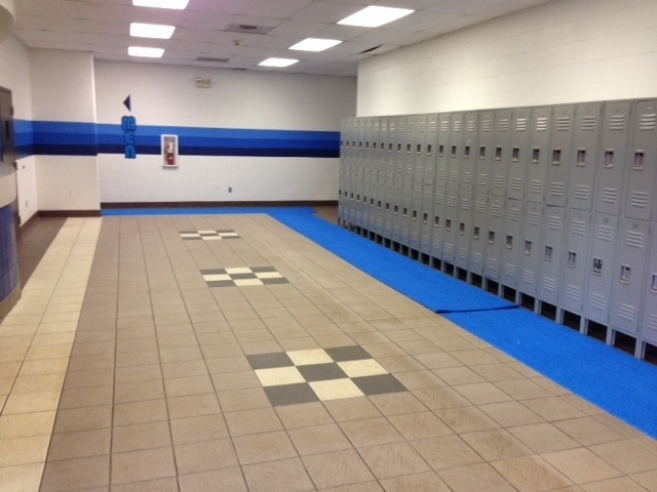 To request more information about our Locker Room Flooring and Mats, simply fill out our contact form or give us a call at 800.783.2358.